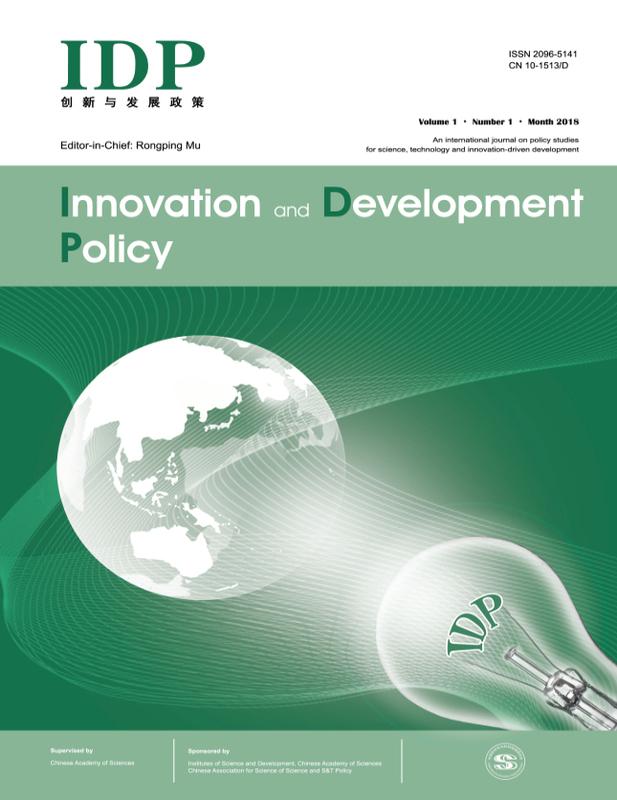 Innovation and Development Policy (IDP) is an international peer-reviewed journal that publishes empirical and theoretical papers in innovation and development policy/management. The journal is devoted to the improvement and further development of the theory and practice of innovation and development policy/management and designed to appeal to both practising policy-makers and academics. It publishes original and high-quality papers to address the interests of both practicing managers and academic researchers in innovation and development policy/management. All IDP papers are expected to yield findings that have implications for policy or management.